valentine s day | what the fwaah? Today we bring you a recently excavated entry from the Grinsell Archives. This one was guarded by stabby things, magicky things, and dark scary things. For real, has nobody else gone into the archives? It’s dangerous as heck down there. There aren’t even any night lights! There should be some night lights. 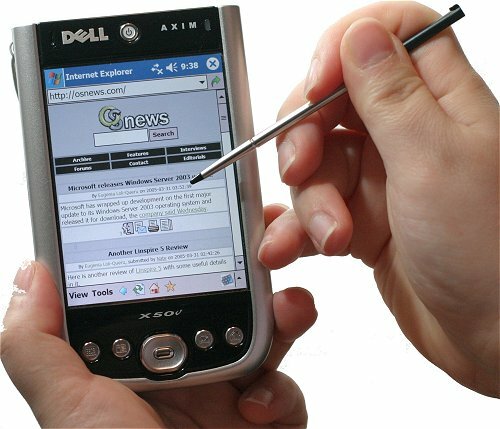 First off, I’d like to give a shout out to Cal on the last blog for bringing up old wounds that never truly heal. I loved that chair and that chair loved me. If you have no idea what I’m talking about scroll down a page and read Cal’s 2012 Presidential Bid. The first month of the New Year is conquered, and February is upon us. You all know what that means… Black History Month and Valentine’s Day related things are going to be popping up everywhere. So, in classic WTFwaah fashion, I am going against the grain: this post is dedicated to all the single white ladies that have never felt racial oppression, nor had a man sweep you off your feet on a date that ended in a foot popping kiss. This one’s for you. Now the thing about Valentine’s Day, is that it divides our nation, even more so than the 100th meridian west, or racial segregation. The power of love is just that strong. You either love it or hate it. You hardly hear anyone say, “You know what I’m kinda just okay with? All pink everything, extremely gratuitous PDA, and medically inaccurate depictions of hearts everywhere.” No. You do not hear that anywhere. 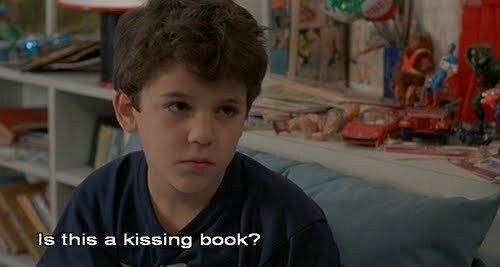 Either you are going all out for V-Day, or you and you (in)significant other will find other ways to spend your time. Either way is totally, 100% acceptable, but WTFwaah is here to help ensure that you have the most positive Valentine’s experience possible. First! Don’t simply “forget” about Valentine’s. This is a rookie mistake, and many have had to deal with the consequences that follow. The “badness” of doing so falls slightly in-between forgetting your anniversary, and forgetting who Johnny Depp played in the movie Blow. 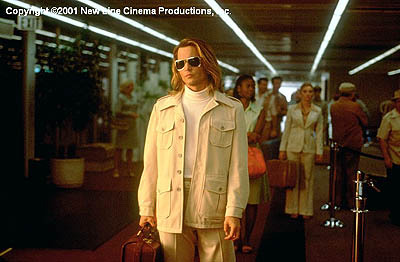 (It was George Jung the drug kingpin, by the way, who happens to be getting out of prison in a couple years. After his release, he’ll probably just go to Miami and go to bed.) Nobody likes to be forgotten, especially on a day devoted to mushy-gushy stuff. Despite your protests, the day is all about romance. Darn right it is, you ungrateful kid. And you're gonna love every minute. If you are anti-Valentines, that’s cool. We get it. We are an understanding folk here at Fwaah Central, and believe in the freedom to abstain from certain holidays. 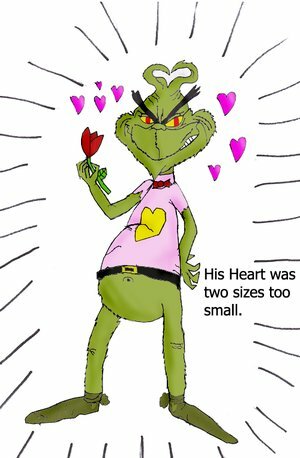 It really isn’t for everybody, but be careful about how Grinchy you get with your feelings towards the holiday, as nobody wants to spend a passionate night with the Scrooge of Who-ville. The last time this guy had a date, Bela Lugosi was still alive. 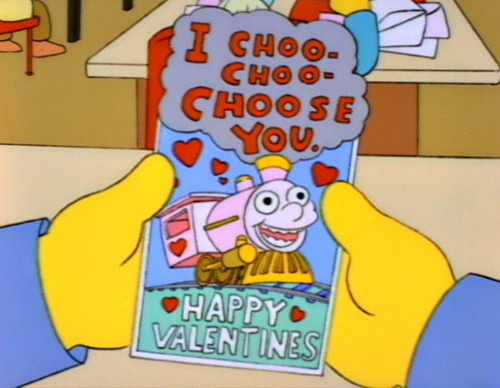 If you choo-choo-choose to refrain from the celebrations with your partner, try to think of things to do other than complain about how awful Valentine’s is. Yes, we are all aware that stores and businesses capitalize on the commercialism during any holiday season, but this is America! Land of the brave, the free, the capitalist, and the cowboy. Go out and do something, spend time with the lady or gent that you fancy. Even if you are against the holiday, the fact that you acknowledged your loved one will make them feel special. Don’t simply sit on some social network protesting “Single Awareness Day.” This is about as cool as hosting an anti-prom party with the neighbor kids because you couldn’t work up the guts to ask Susie to the dance. Shame. 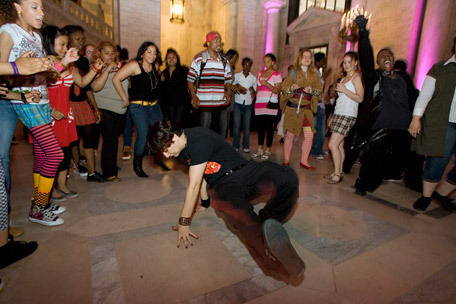 Unless the alt-prom was this. Nobody is ever that happy in those leggings. 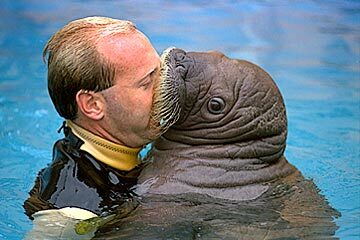 On the other end of the spectrum, please don’t rub your unrelenting affection in other peoples faces. Most normal people can be happy for someone who has found their “other half”, but the line gets drawn if you can’t go more than fifteen minutes without sending each other lovey-dovey messages saturated with nonsensical baby talk, or shamelessly necking at any point of the day you aren’t busy breathing. It’s icky to watch and you sound like hormonal walruses. Do you really want to share a pool with these two? Yuck. Perhaps instead of an all day snog-fest, you could save the tonsil hockey for after a candle lit dinner on the beachfront as you sample many exotic wines and cheeses. 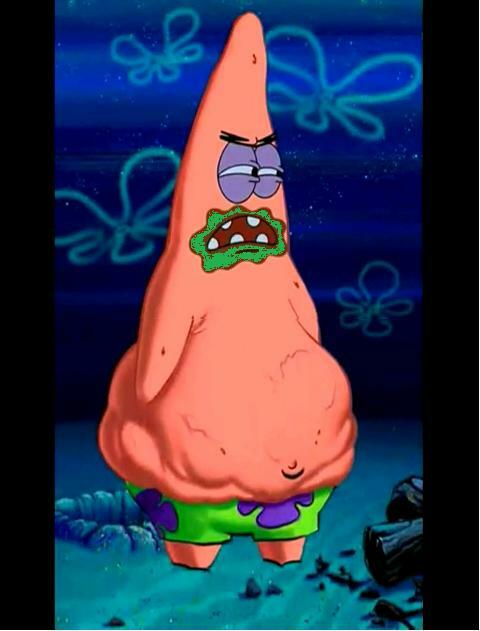 Being lactose intolerant, I will not be partaking in the cheese sampling, as even writing about the stuff makes me more bloated than a starfish. So any ladies who dig curdled dairy, I’m your man. 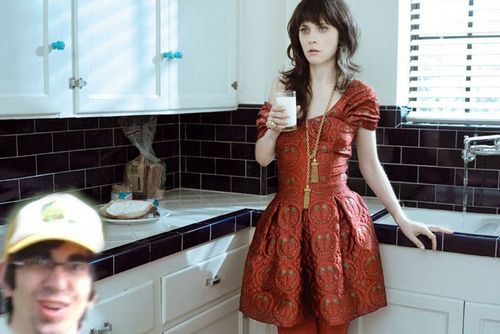 However, I am no longer available as the one and only Zooey D. has lovingly invited me into her kitchen to fan the flames of our romance. Look at the desire in her eyes... and mine. One love, everybody. Even after February 14th. Hey! I made it all the way through a blog without referencing a video I made, or something that included my cat. Psych! 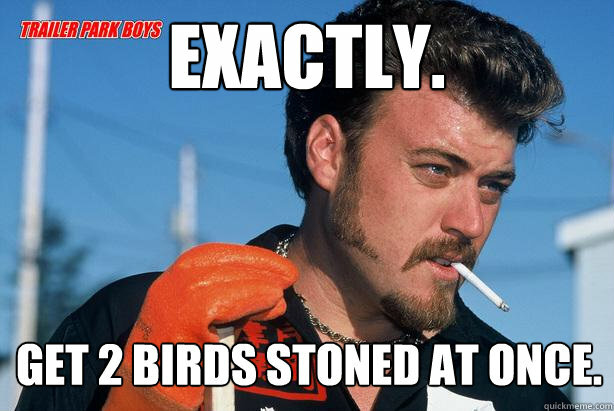 Two birds stoned at once.